Are You A HOLMES? Then You Are AWESOME!! 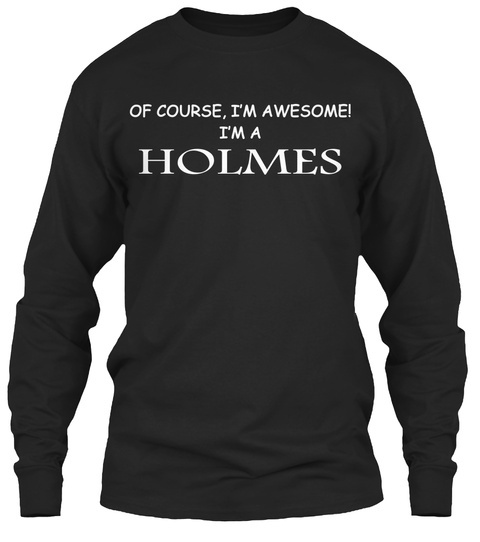 Whether you were born into it, or were lucky enough to marry in, show your strong HOLMES Pride by getting this limited edition "Of Course, I`m Awesome! 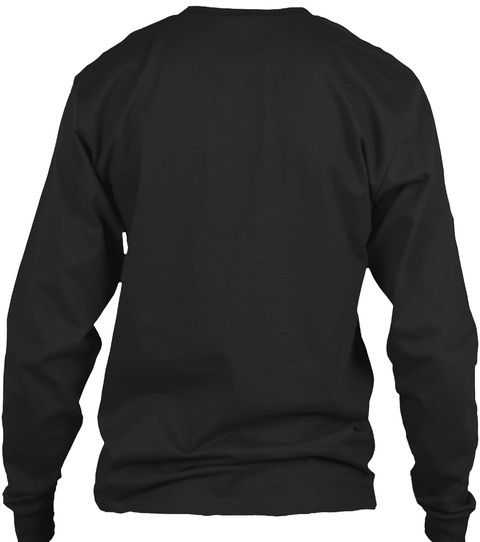 I`m a HOLMES" shirt today.